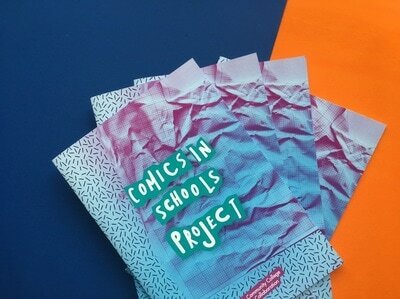 This website presents an online patchwork of materials and perspectives to use comics which explore social issues in educational settings. The project uses issue-based comics and creative means as a way to better understand and address issues facing young people and their achievement and engagement in schools. 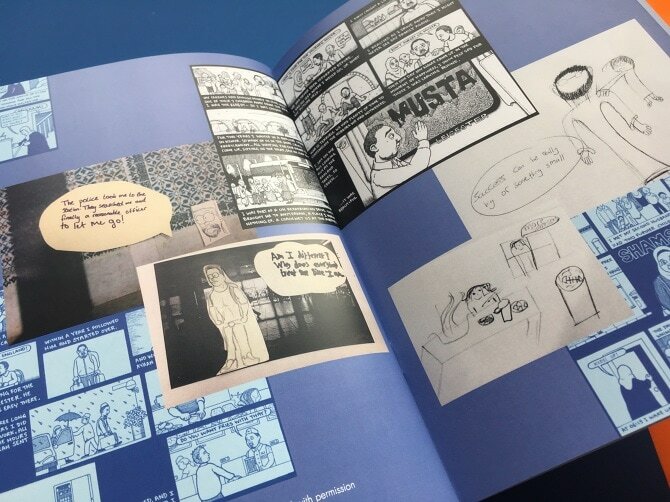 These multimedia resources are based on the 'Meet the Somalis' comics, and emerged out of initial workshop sessions with pupils of Somali origin at William Ellis School in North London. We are now expanding the resource in other schools and communities. We initially worked with pupils of Somali origin because they are currently one of the lowest performing groups in terms of educational attainment, and there are also a disproportionate number of Somali-heritage pupils at risk of being excluded from schools. Download a PDF detailing more of Maslaha’s research, which informed the initiative, here. Read more about this here under the 'Success' theme in the resources section of the website. Teachers can use the activities and resource materials with pupils as they see fit – we don’t see it as for ‘Somali’ or ‘non-Somali’ pupils, but rather an introduction to explore precisely such labels. The themes cut across many aspects of life which many young people will find familiar. Maslaha is available to run workshops in schools, and we are also establishing an outline for teacher training. 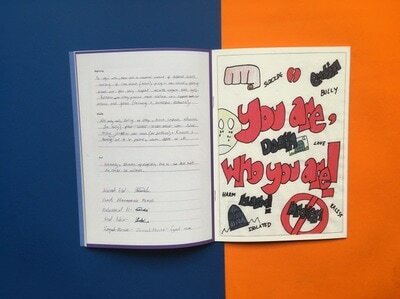 We are also open to commissions to develop creative and practical tools to tackle social issues. If you do use the resources in schools, or another educational context, do let us know your and your pupils’ feedback. We hope the resource continues to grow; that further materials and themes will be added – get involved by sending us materials you create in class, or with artists and community groups, that will further enrich the topics shown. Visit our main website, or contact us with your comments. Somali pupils in the UK are currently one of the lowest performing groups in terms of educational attainment – in 2007, 24% achieved 5 GCSEs at grades A*-C. Despite the fact that Somali pupils and their parents have been shown to have high aspirations and a positive attitude to schooling, educational attainment is variable and as an overall group remains low, although there is significant local variation. There is also a disproportionate number of Somali pupils at risk of being excluded from schools. There is further background research here. 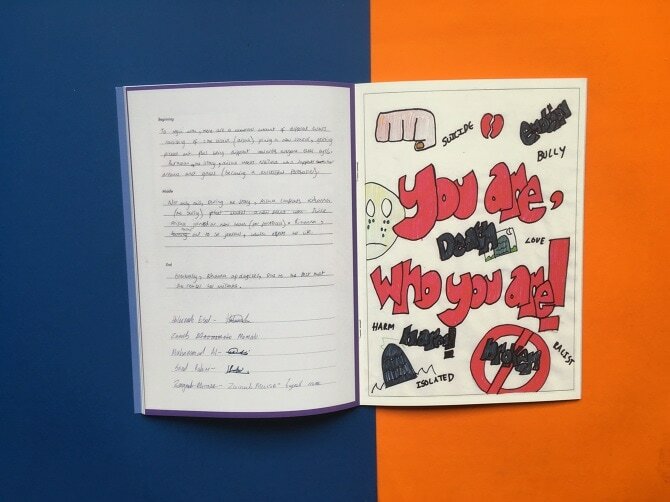 However, as statistics only ever tell a small part of the story, we worked in partnership with William Ellis School in North London to explore and share the bigger picture, working both with young people of Somali origin and young people of other backgrounds. The variety of perspectives give a deeper and richer understanding of the experiences of Somali-heritage young people. While this specific context is the focus, many of the issues and experiences will be familiar to and relevant for other young people from all walks of life. The results are the multimedia resource pages, here. In 2013, Open Society Foundations (OSF) commissioned Positive Negatives to record the experiences and stories of Somali-heritage individuals and families across Europe. ‘Meet the Somalis’ shares 14 stories from seven cities - London, Leicester, Amsterdam, Copenhagen, Helsinki, Malmö and Oslo - in a comic-strip format. We would also like to thank Charity Njoki (Numbi), Farah Mohammoud (YouPress), Filsan Ali (Midaye), Ibrahim Isse (SYDRC), Kinsi Abdullah (Numbi), Ubah Egal (Camden Somali Cultural Centre) and Workneh Dechasa (Camden Borough Council) for their input on research and feedback.